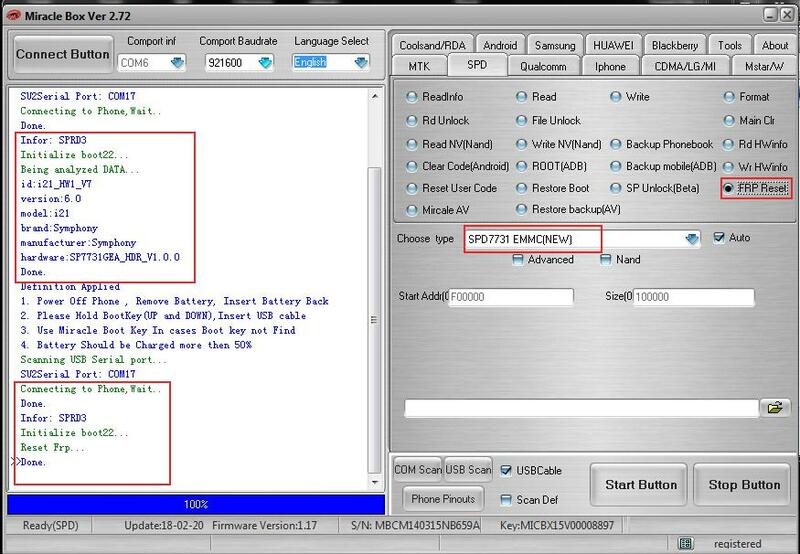 Select boot IC Number - " Boot 8 "
Shell Commands four years as well. 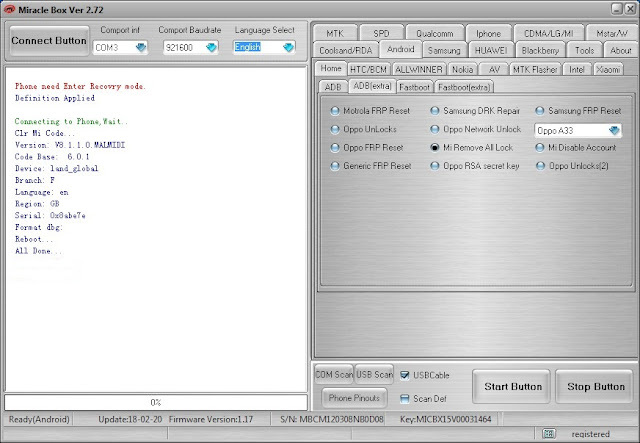 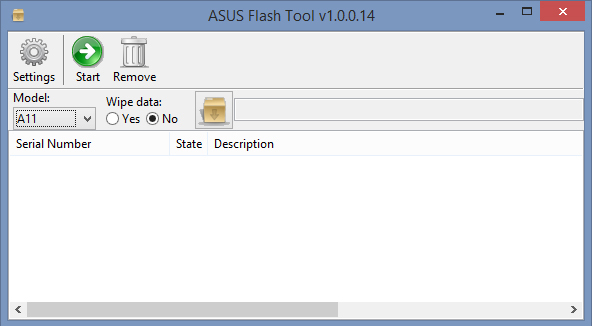 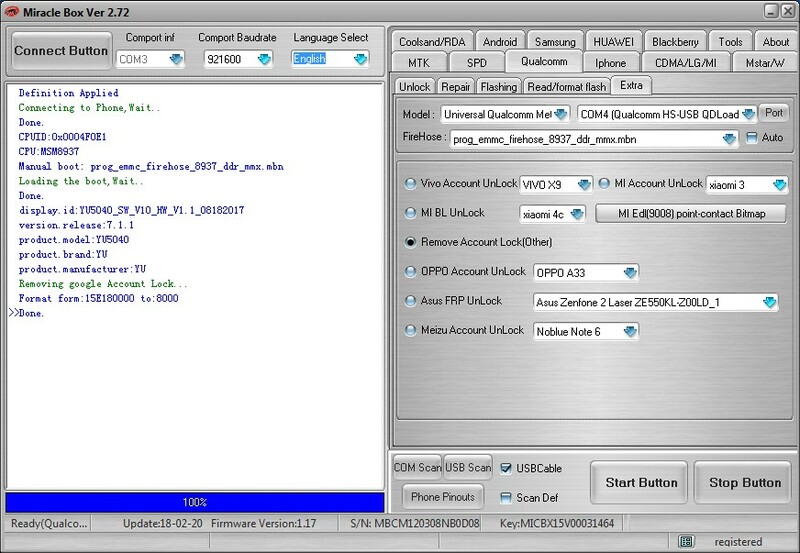 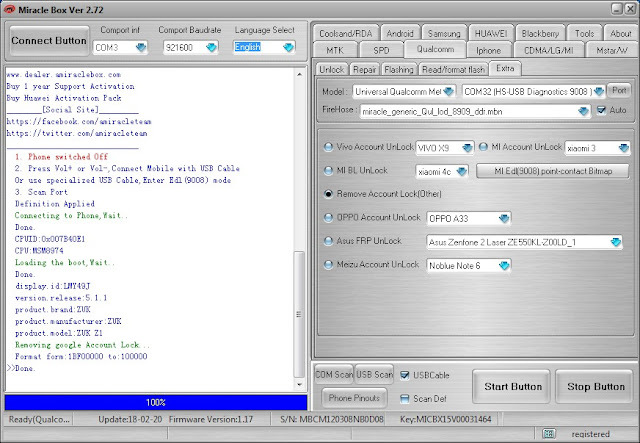 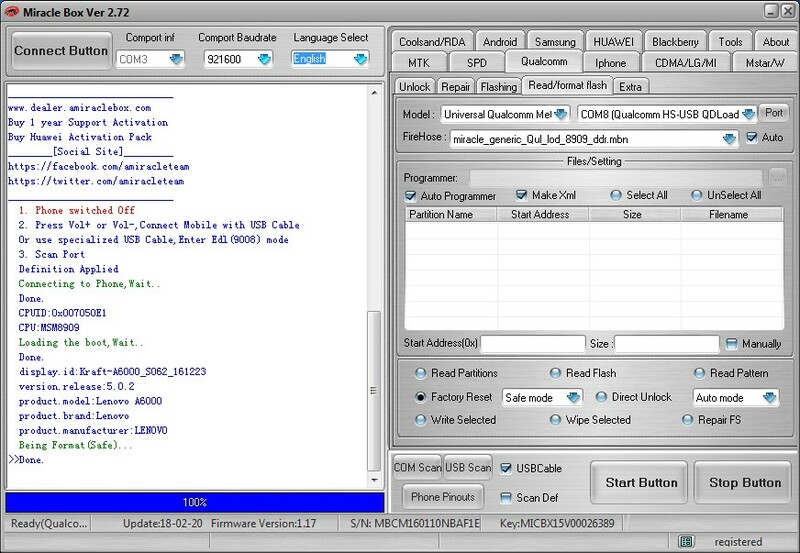 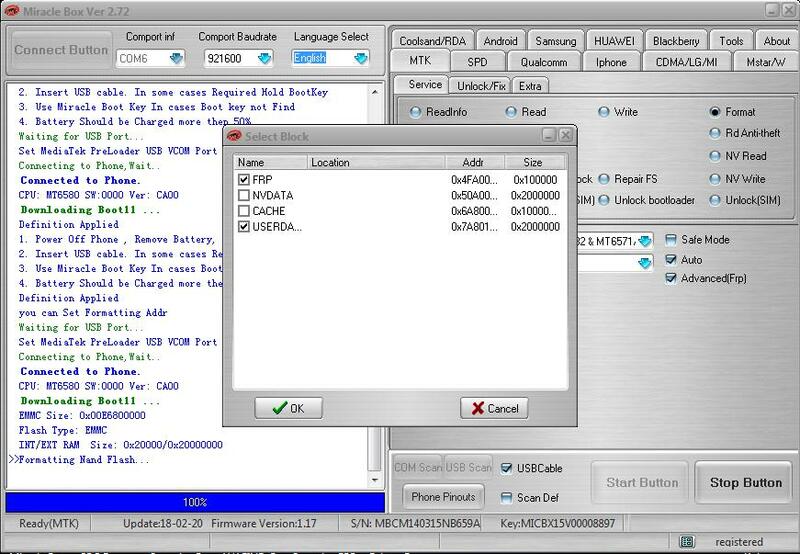 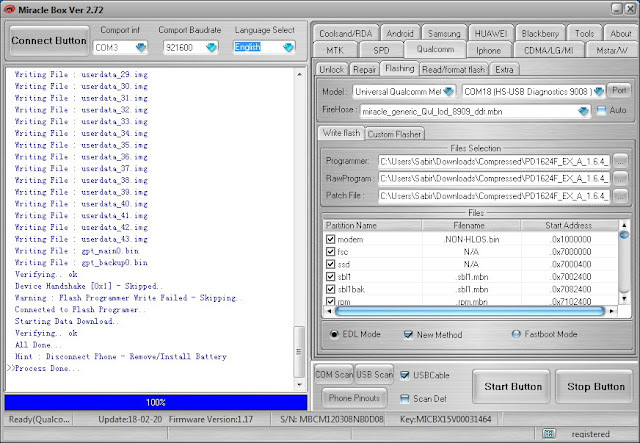 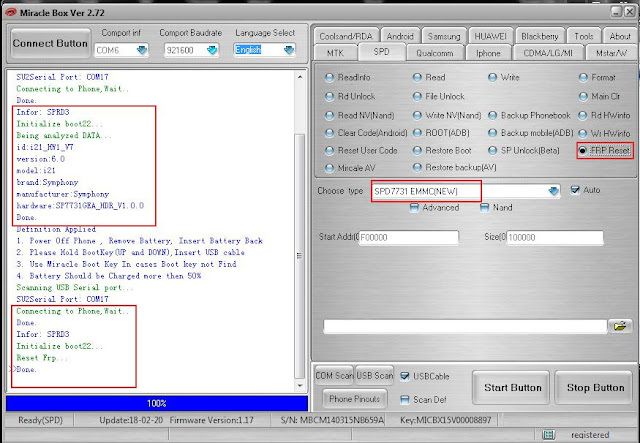 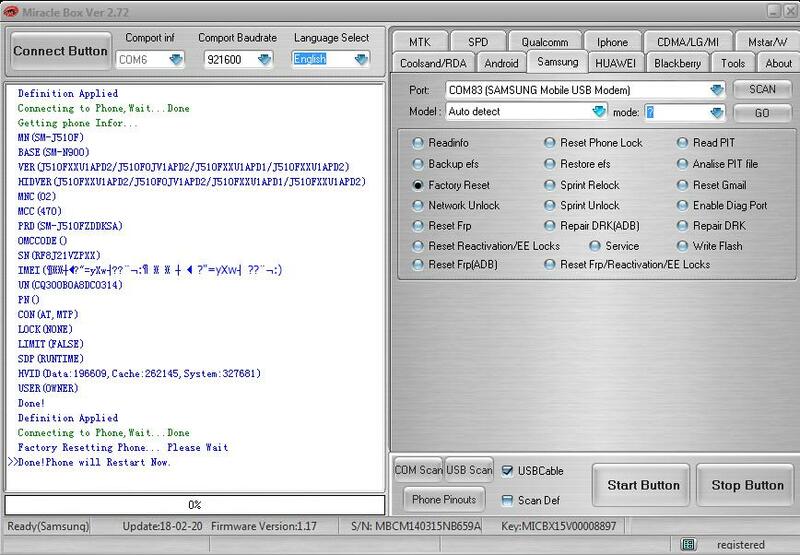 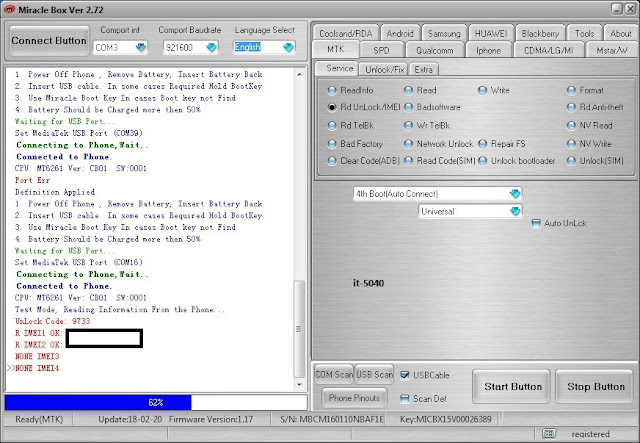 Select Model " Universal Qualcomm "
Select Port - " EDL Port "
Select Programmer - " .MBN File "
3. 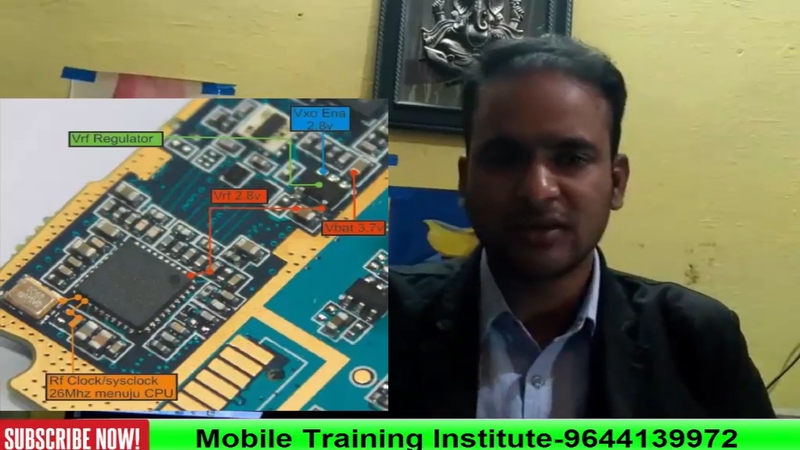 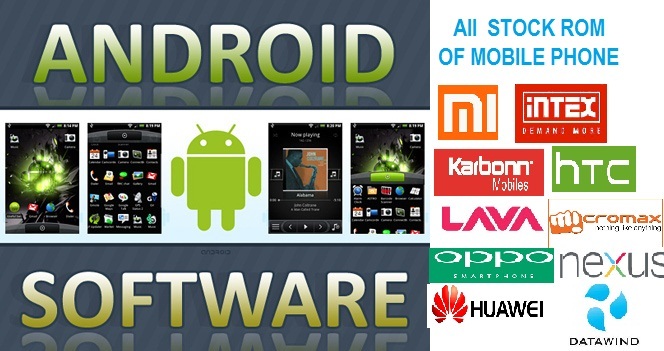 Select Model " Universal Qualcomm or Xiaomi Method "
4. 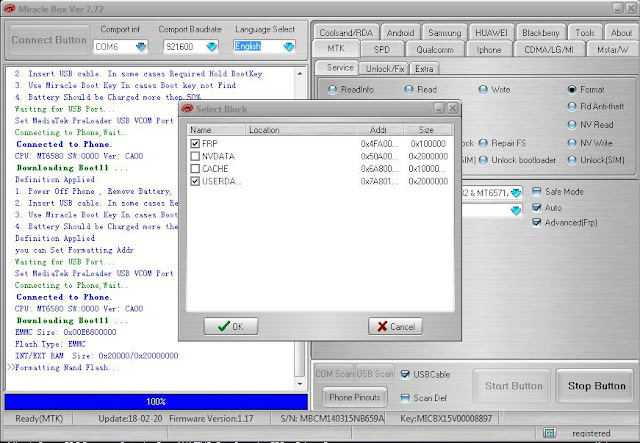 Select Port "EDL Port "
5. 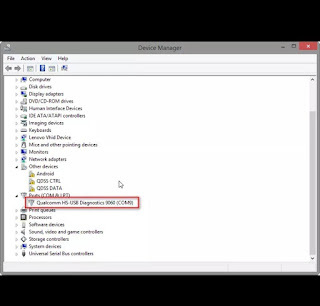 Cllick " Remove Account lock (other)"
6. 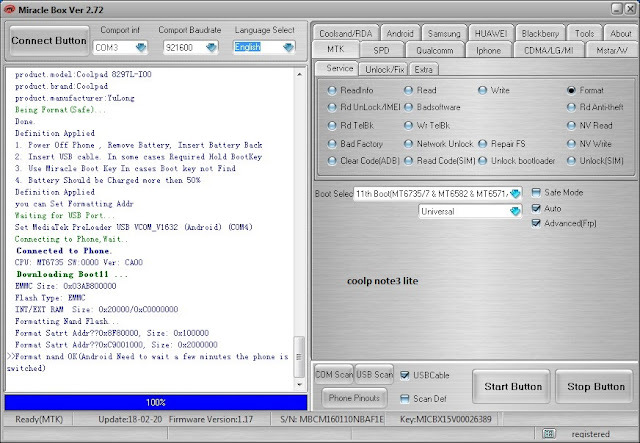 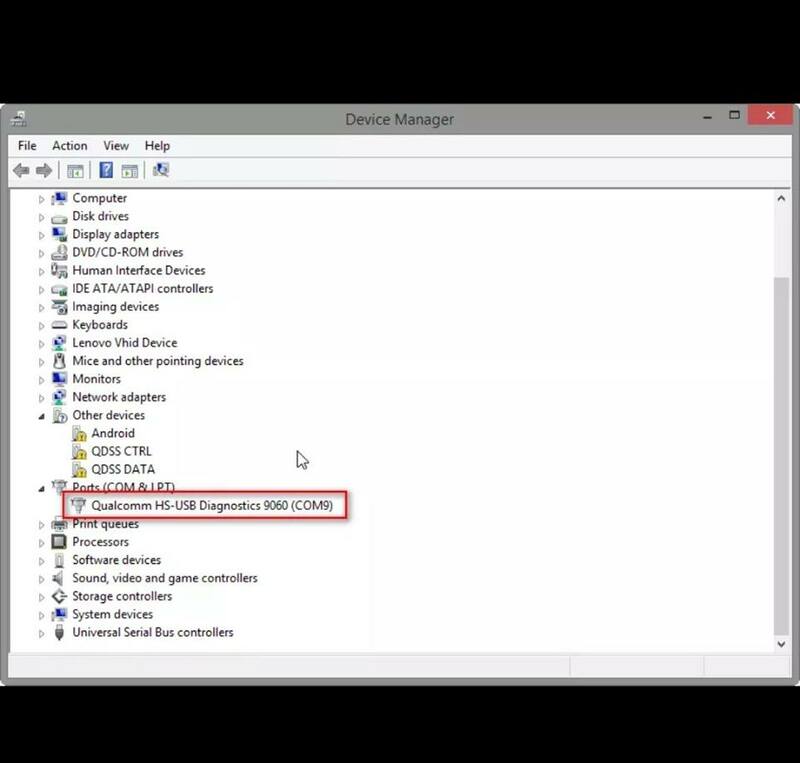 Click " Start Button "
Check Box " Skip Preloader "
Select Model " Universal Qualcomm or Xiaomi Method "
Select Port "EDL Port "
Cllick " Remove Account lock (other)"
Click " Start Button "
Cllick " Mi Account Unlock " Then Select Mi Y1 "
Asus Zenfone 5 (T00J) driver for computer no need to install PC Suit if installthis driver and this is most impotent and this is help to you for data transfer like videos, photos etc and also mobile updating if driver not installed in your computer or laptop then you can't flashing without driver so need must installed driver after you can do update if your device software related issue so then need flash to device then again need to driver here different driver for USB debugging that driver different here all are driver just you must know how to install that here all models driver available but if some models not include in this list just write down comment on below comment box i will soon updated it.